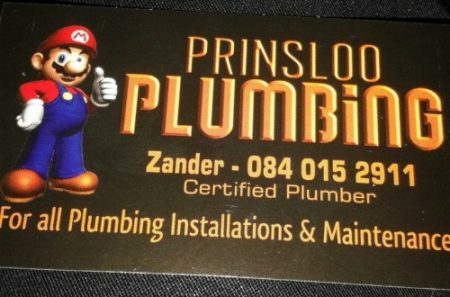 Suppliers of all you plumbing needs. 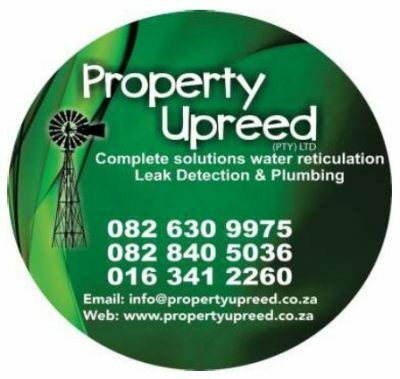 Mad About Plumbing is in the privileged position of serving the community of Heidelberg, Gauteng. 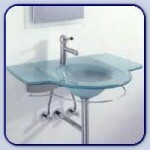 We strive to provide the highest quality products and services at competitive prices. 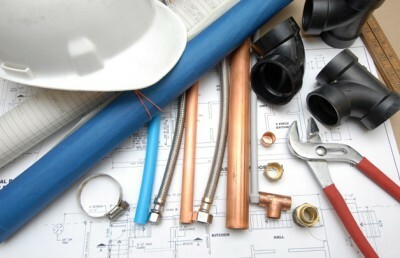 For all plumbing installations & maintenance.